Take an additional 5% off this price. Use code ATLANTIC5 at the checkout! 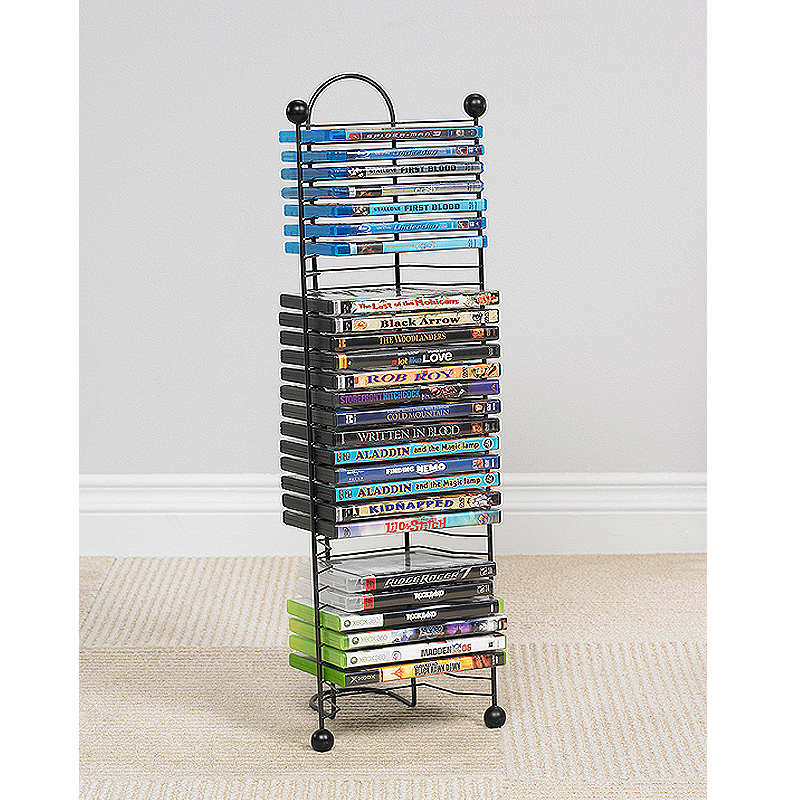 More on the Atlantic 32 DVD- Blu-ray- Game Nestable Media Tower (Gunmetal Finish) 63712046 below. Attractive modern design made with durable steel in a gunmetal finish. Highlights any home entertainment or office décor. Efficient space-saving design provides maximum storage in a minimum amount of space. Heavy gauge steel construction for years of use. An Atlantic Best Seller - Great as a gift item and for promotions. Ready to Use - No Assembly Required! Accommodates up to 32 DVD/BluRay/Games.